We foodies are a tight-knit community; we learn from each other, encourage each other, and score tons of great recipes from each other, too! This is why I get excited about fun events like Smoothie Week 2014 on the Williams-Sonoma website! I want more smoothies in my breakfast arsenal, and I can hardly wait to see the new recipes that will be featured during this week over on the site. I have several go-to smoothies, like my kids’ favorite, The Purple Cow, but recently I wanted a special one for fall, my favorite season! 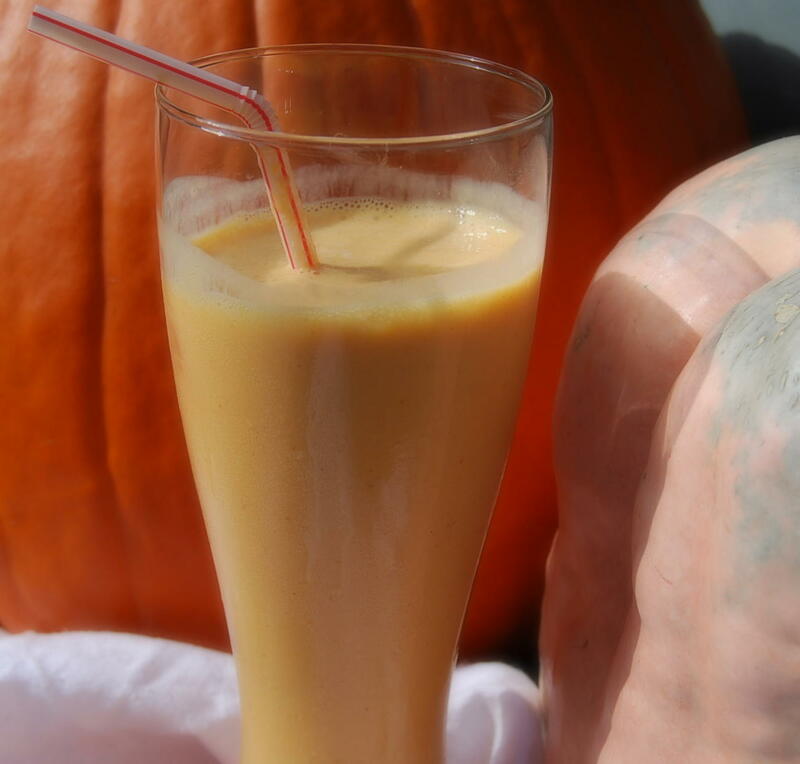 So, for those of you who, like me, truly love the flavor of the gorgeous orb of a squash called the pumpkin, who like it in things other than just a pumpkin pie or pumpkin bread, I offer you this unique concoction: the pumpkin smoothie. 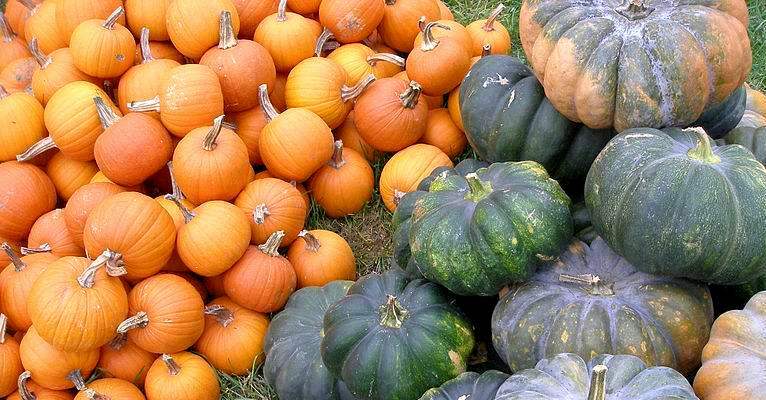 It’s really fitting that we should make and enjoy a cold pumpkin smoothie here in East Texas; while other areas of the U.S. are having cold weather already, we East Texans often have 80-degree weather during fall months. I’m not happy about that, but enjoying a cold drink that has the delicious flavors of fall makes me feel a bit better. The pumpkin in this drink will give you a nice dose of vitamin A (254% RDA! ), and the healthfulness of the rest of the ingredients are up to you: skim milk, whole milk, or soy milk? Fat free yogurt or regular? I’ll let you play with it and decide how you enjoy it most. Place all ingredients in blender, and blend until the smoothie is…well…smooth. Taste before you pour it in glass to see if you need to add anything else to make it YOUR favorite concoction; you could even add some vanilla coffee syrup, or caramel syrup, perhaps. Delicious! Another idea is to add half a scoop of vanilla protein powder if you are trying to incorporate more protein into your diet and don’t want it all to come from meat. Use this basic recipe as a jumping off point to create your own favorite cold pumpkin drink. I’d love to hear how you made yours afterward! Related: You might also like my Pumpkin Blondies or my borderline ridiculous Quik frozen banana-coffee smoothie. So good! 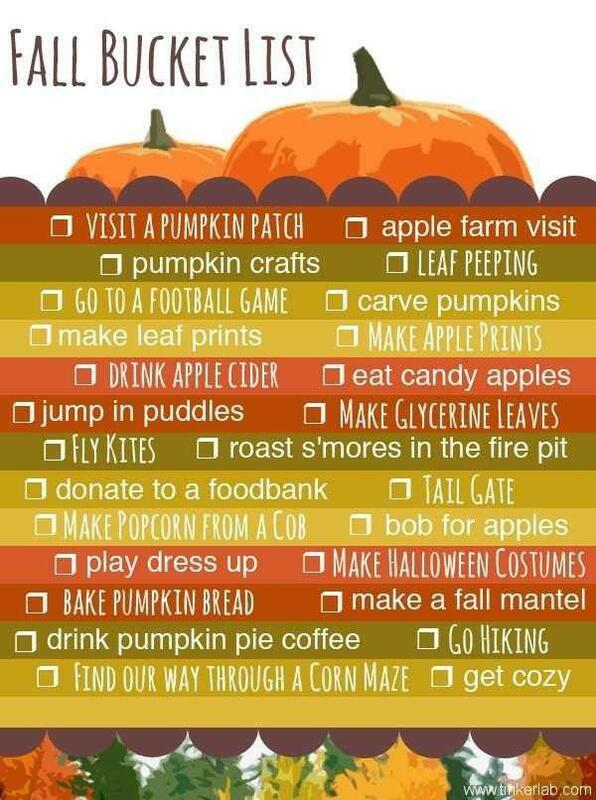 Happy fall, my friends! Enjoy! Copyright 2014 Stephanie Hill Frazier. All rights reserved.